Depression is a mood disorder wherein the patient have a pervasive sad mood or loss of interest in most activities for at least 2 weeks. It can cause significant distress & impairment. It is also a chronic, episodic and relapsing syndrome. Treatment can either be by psychotherapy alone or pharmacotherapy alone or psychotherapy combined with pharmacological therapy. Asia's trusted medical magazine for healthcare professionals. 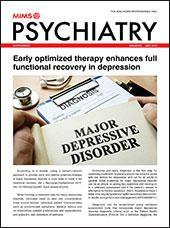 Get your MIMS Psychiatry - Malaysia digital copy today! 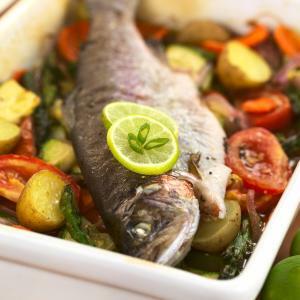 Adults who frequently eat fish are less likely to have depression, and this benefit is particularly pronounced among women, a study suggests.